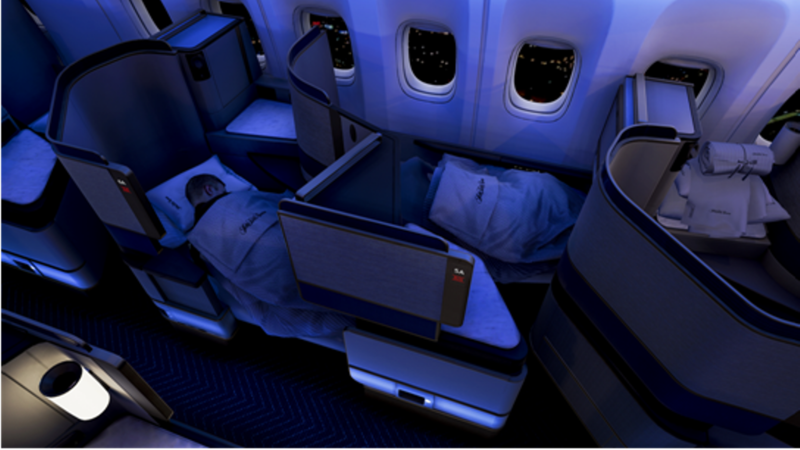 United Polaris Leads Business Class Service in… Pillows? American Airlines is my preferred US-based airline, especially for Asia-Pacific and Oceania travel. I’m fortunate that my day job as an analyst pays for business-class travel for flights over 8 hours. But one area that American’s business-class service lags, and this is going to sound petty, is amenities. Namely, the pillows are useless. The stuffing is so loose that your head sinks through the pillow and into the seat/bed.